The past few years has seen retail change shape at a speed and to an extent never seen before. The retail landscape has changed, and is changing, beyond recognition. This present day retail revolution, led by ever developing technology and the expanding expectations of today’s empowered shoppers, is leading us to a new, fully integrated and seamless multichannel world where the consumer is most definitely King. In today’s model, the retailer becomes the dedicated personal assistant seeking to provide a first class, individualised and responsive experience that today’s switched on and empowered consumer desires. So where do retail stores fit in this multichannel world and how can bricks and mortar retailers maximise their potential? A UK Shopper Satisfaction Study carried out by Red Ant and Imperial College suggests that shoppers are becoming increasingly dissatisfied with the service offered in-store. 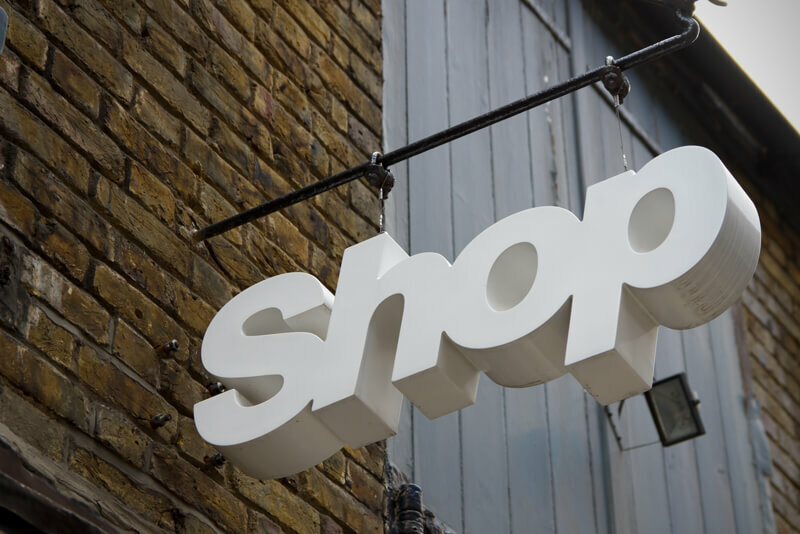 43% of those questioned felt that the in-store experience could not compete with the service, product knowledge and convenience offered by online retailers. However, while online retail has indeed changed the face of shopping, we’re certainly not about to see the demise of the bricks and mortar store any time soon. Indeed, it is far from becoming the white elephant it was initially feared it could become. Where the physical store really shines is in its ability to offer the human and sensory elements that online shopping just can’t match. So to increase competitiveness in today’s constantly developing multichannel retail world, store retailers need to combine their unique human and sensory elements with some of the key aspects of Internet shopping which presently make online so appealing. Essentially, store retailers must look with fresh eyes at how they may extend the scope of their four walls and meet the requirements of the 24/7-connected consumer. With entertainment, information, news, social interaction and of course purchasing opportunities immediately available at the tips of our fingers, shoppers are no longer merely seeking, but are expecting, convenience, convenience, convenience. Online shopping is synonymous with convenience. Shopping from home is quick, easy, time-saving and potentially money-saving. Savvy bricks and mortar retailers are rising to the challenge and beginning to explore the potential of the retail store environment as a convenience hub, an integral and integrated element of the multichannel retail offering. The recipe for success is in taking a multifaceted approach to convenience which blends innovation with an ongoing openness and responsiveness to market change and consumer demand. Meeting the requirement for flexible click and collect services is a must, alongside a carefully thought out store design environment which simplifies collection and return practicalities and encourages shoppers to relax and consider wider browsing opportunities. Thinking even more laterally, new store formats and store locations, which bring the retail brand face-to-face with the consumer, are proving incredibly successful and present an opportunity for store retailers to connect with their customers in a new and exciting way.